CooksRecipes special collection of family-favorite recipes for soups, stews and chili that you can count on for successful deliciousness. 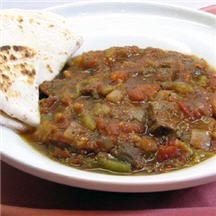 Serve this incredibly flavorful stew with warm flour tortillas and a tossed green salad for a complete meal. 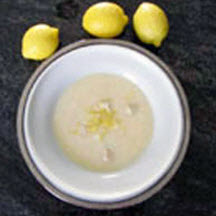 A delicious rendition of the Greek pastel yellow, citrus-scented soup called avgolemono. This is one of our most popular recipes. 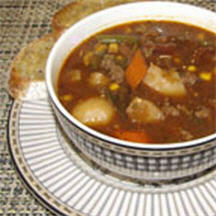 Economical, quick and easy, this wholesome and delicious soup is a satisfying meal in a bowl.